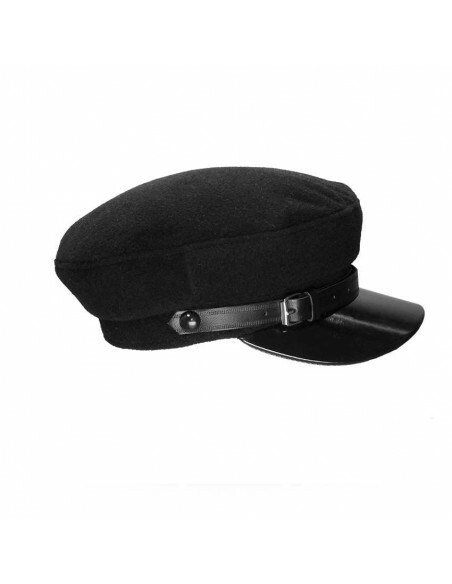 Wool caps Handmade. 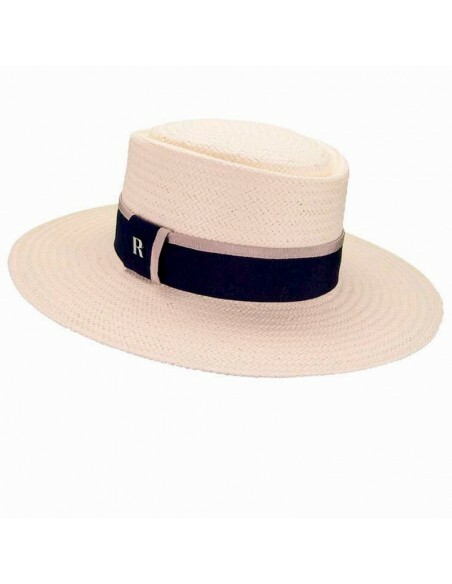 Reto & Vintage Style. 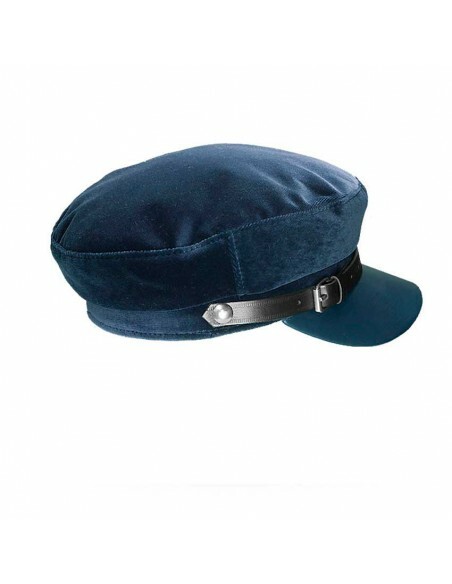 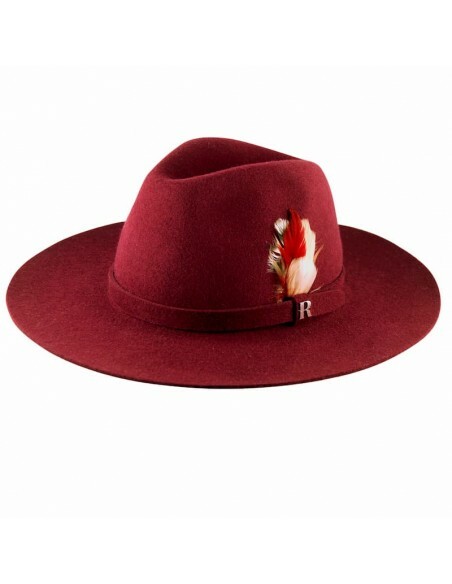 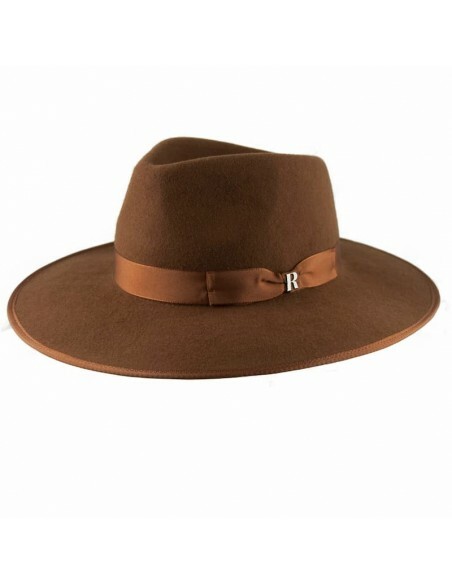 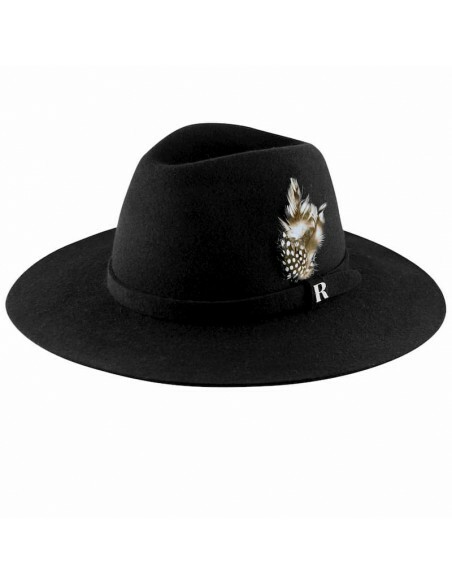 Vintage Womens Hats: In its confection we use 100% wool cones that our craftsmen mold, sew and finish manually taking care of all the details so that the final product accompanies you during many seasons. 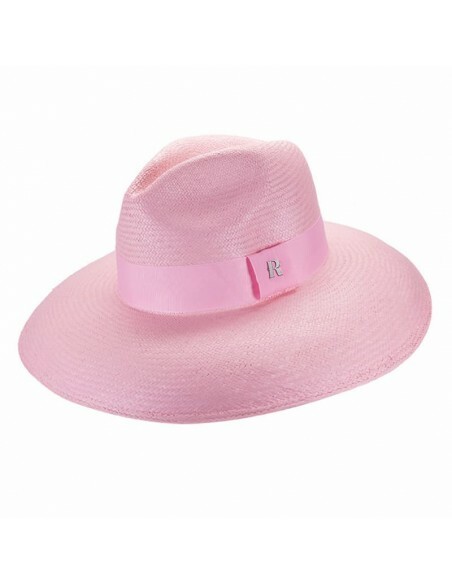 It has never been so easy to refresh a look! 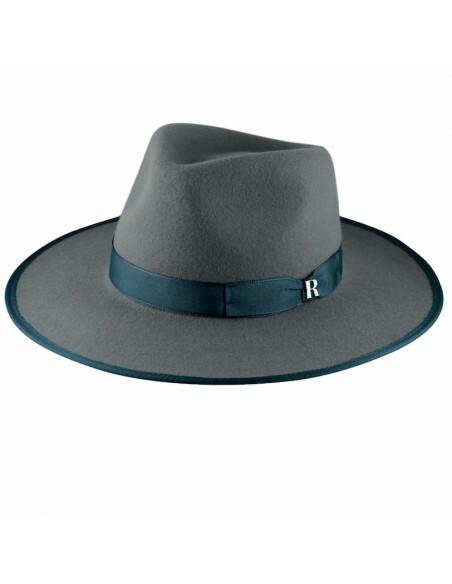 Adela in green is a boiled virgin wool hat made manually by Raceu Atelier designed for those who like daring basics. 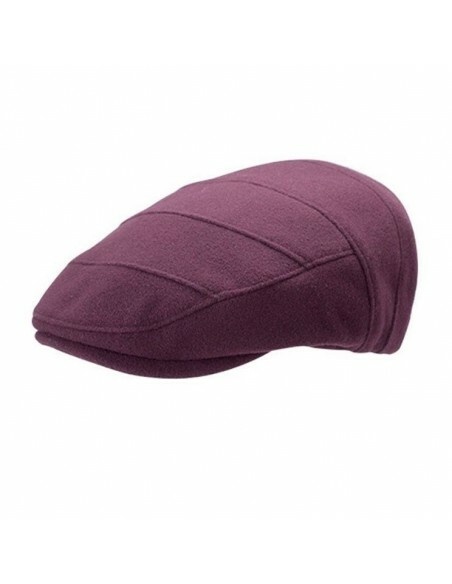 Very versatile and comfortable, it has become one of your favorites of the winter collection. 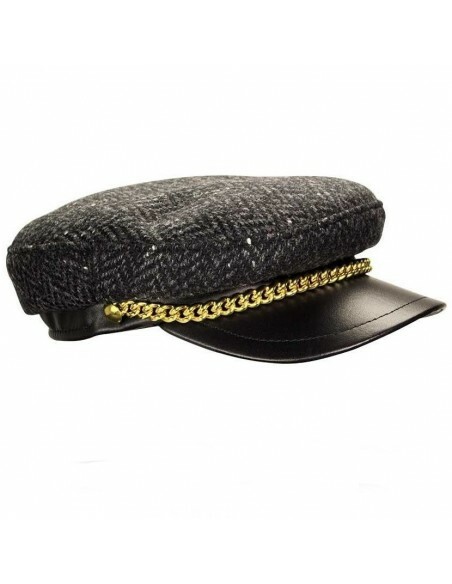 In its confection we use 100% wool cones that our craftsmen mold, sew and finish manually taking care of all the details so that the final product accompanies you during many seasons. 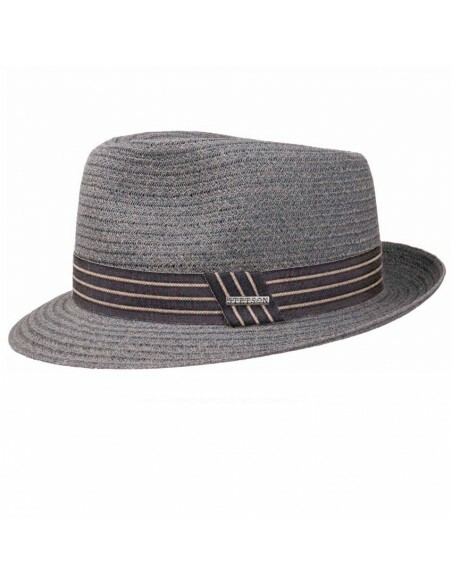 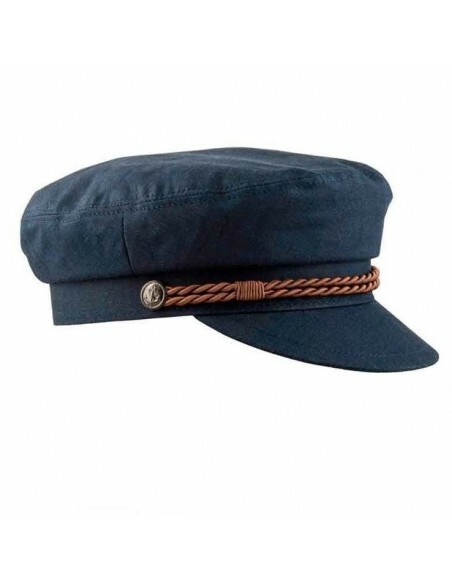 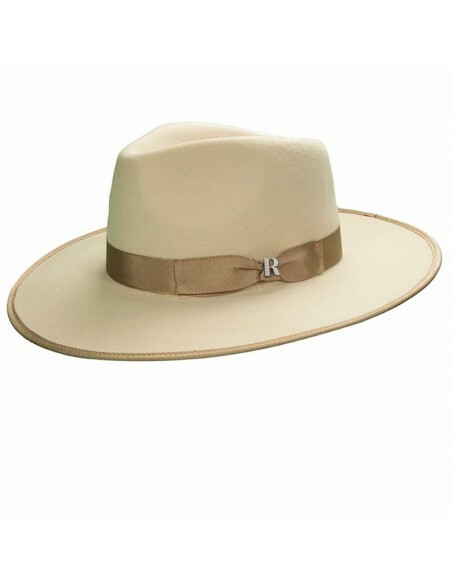 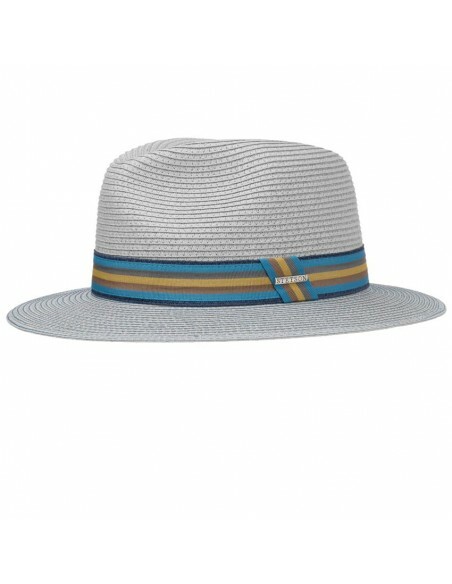 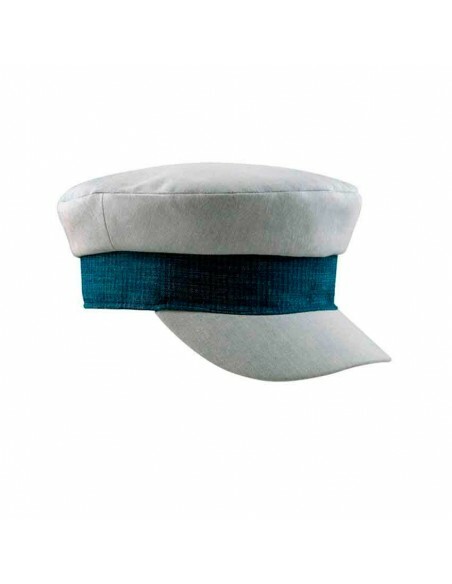 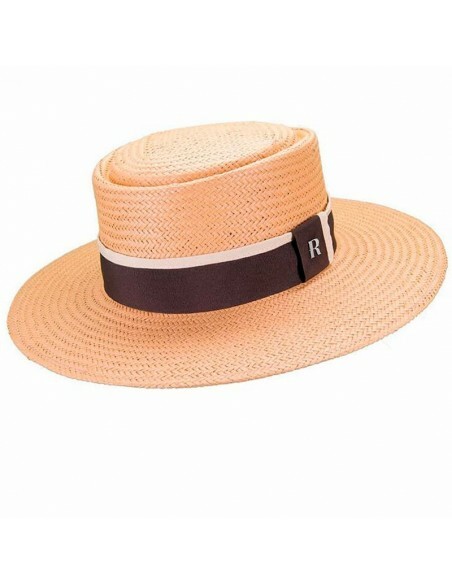 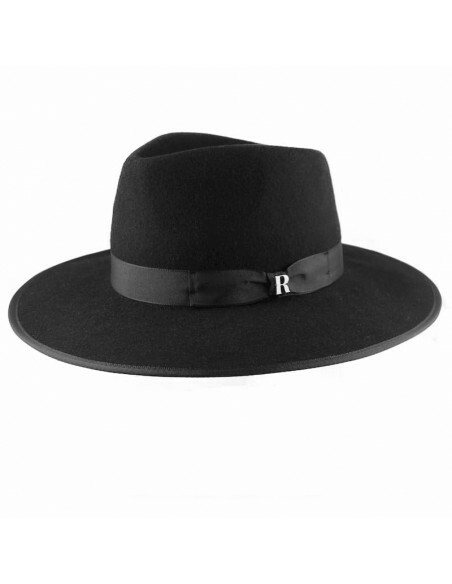 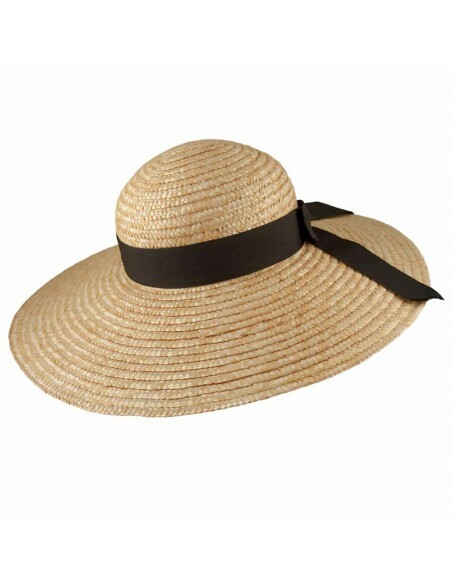 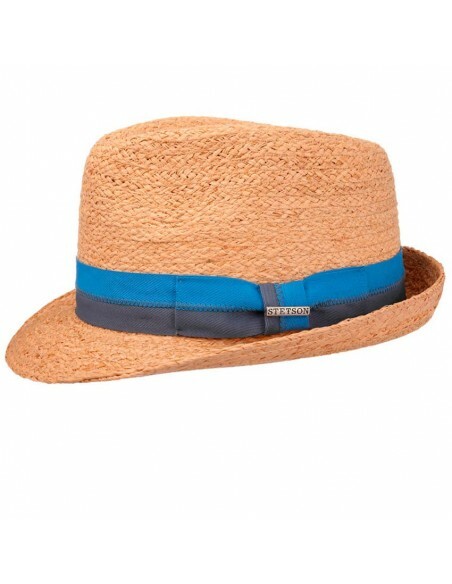 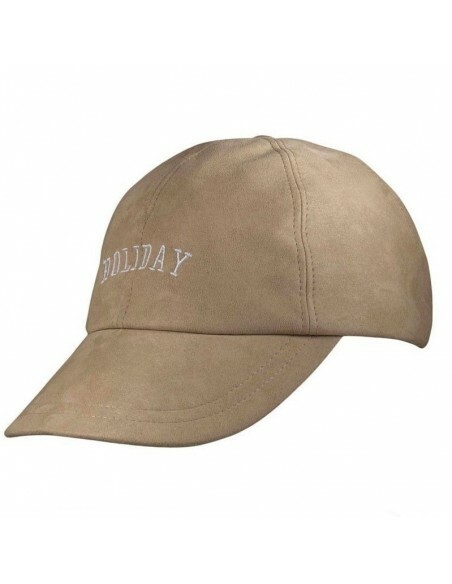 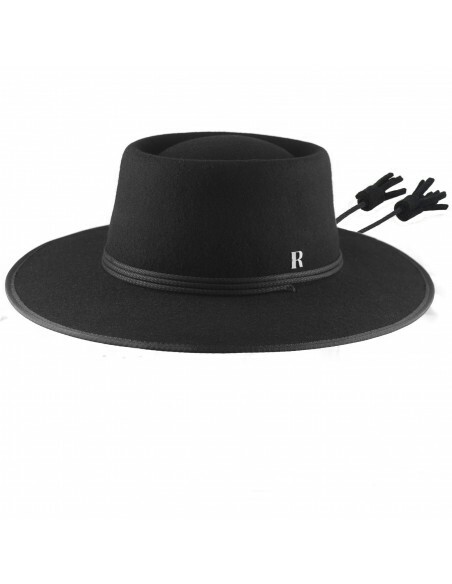 It is the perfect hat to accompany you on your trips, because it can be folded without losing its shape or texture.